With growing documentation requirements and increasing patient demands, the administrative burden on clinicians has ballooned over the last decade. 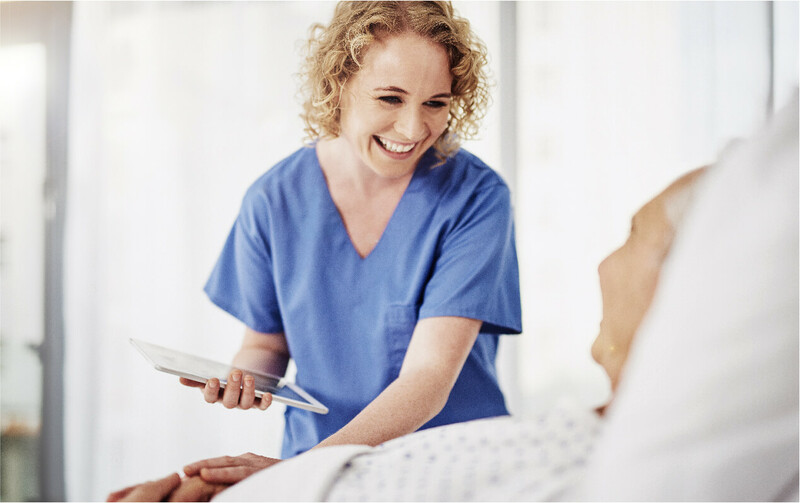 To address this challenge, high-performing providers are adding technology into workflows that help staff invest more time in direct patient care. Download the executive brief to explore why the future of healthcare requires workflow automation.